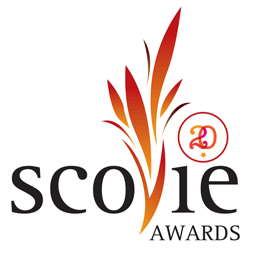 Our company produces the annual Scovie Awards Competition for professional manufacturers and it’s time to start our 20th contest! 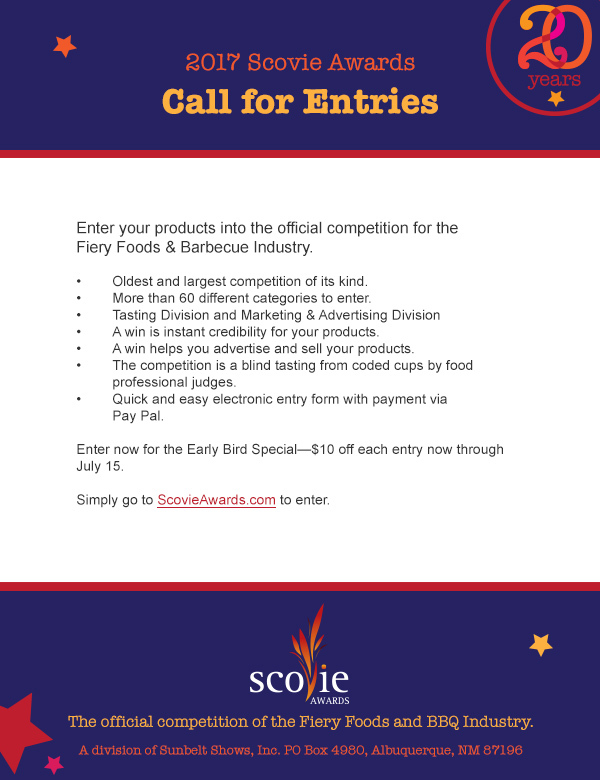 For the first month of entries, it’s the Early Bird Special, which means $10 off of each entry. 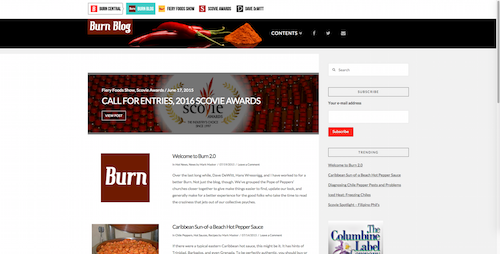 Click on the image below to enter or go to the Scovie Awards site.